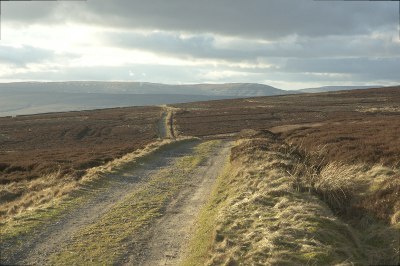 Easy to drive scenic moorland road. RATING: An easy drive on good firm ground. 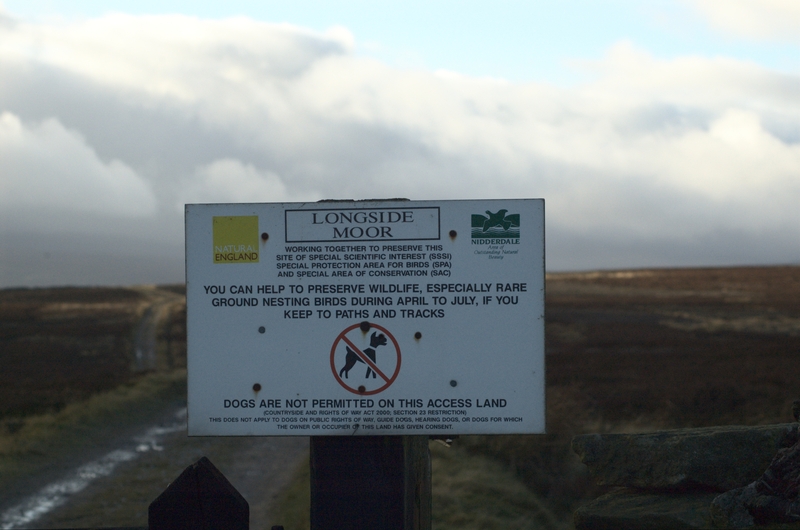 A change of vehicle made us eager to start the season with a not too strenuous workout for the Disco 3 and its shiny paintwork so we headed for the accommodating lanes across Longside Moor. It's an easy drive we've done many times and it's always quiet with only the partridge for company. 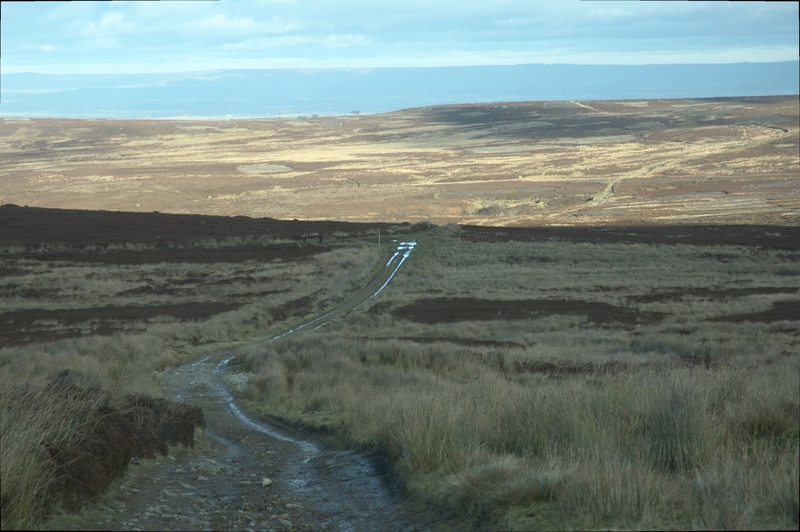 As greenlanes go this one isn't the most spectacular as there are no difficult sections at all and the views all round are simply moorland. 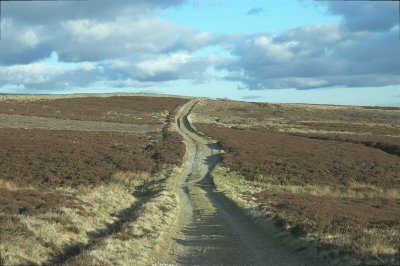 It is however a moor that is pretty much open to all traffic and therefore worthy of regular driving to keep it that way. 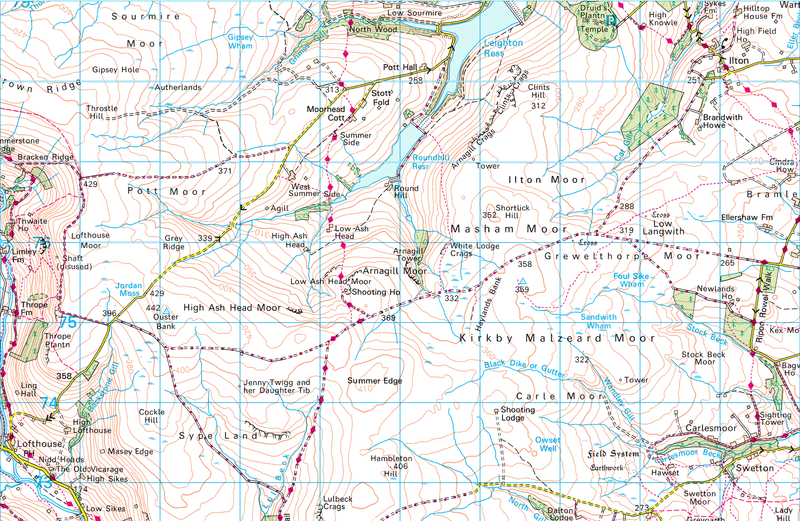 There are quite a few byways crossing it so it can be as short or long as you want it to be. 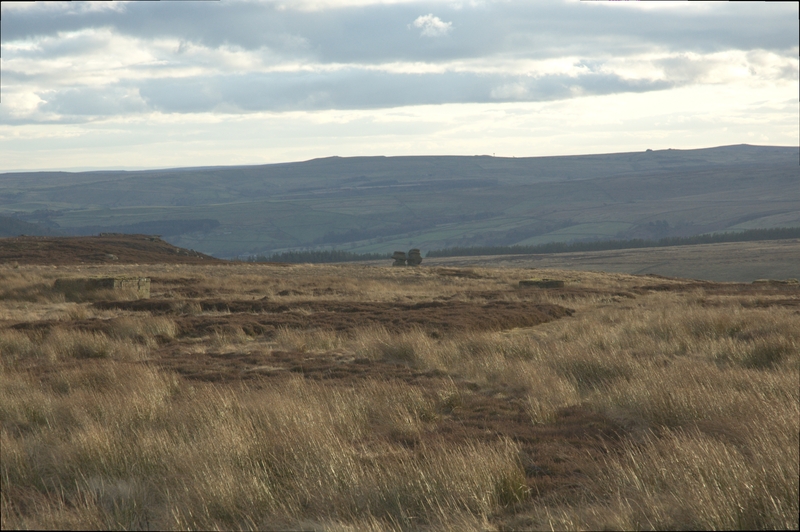 It's easy to spend the day in this area as although not all the routes and tracks are driveable there are lots of public footpaths crossing the moor and there are loads of places to pull in at the side of the track to enjoy the scenery and explore on foot. Close to Lofthouse at the start of the lane is How Stean Gorge with it's gorge and caves which can be explored for a small admission charge. There are also many outdoor activities run from the centre. The area has reservoirs close by and near to Ilton at the end of the lane is the famous 'Druid's Temple' a fun folly to explore.